Kanye West will be kicking off 2014 in a big way as he prepares to push his new clothing line and sneaker deal with Adidas. After recently going on HOT 97’s The Angie Martinez Show for an interview, Yeezy opened up about his frustrations with Nike and addressed rumors that he had apparently signed a new deal with adidas. 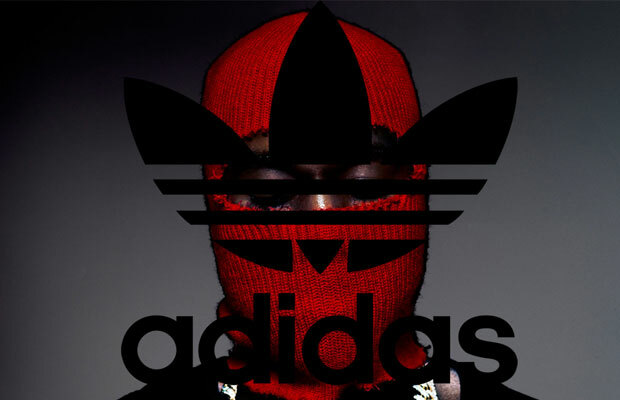 However, after being questioned on whether the deal was finalized by Martinez, West decided not to clarify and instead reassured listeners that he would soon become the “Tupac of product.” Today, adidas released an official statement and has announced that the new business venture between the two giants is indeed true. This entry was posted in News and tagged Adidas, chicago, deal, hip hop, Kanye west, partnership, rap, shoes, sneakers. Bookmark the permalink.